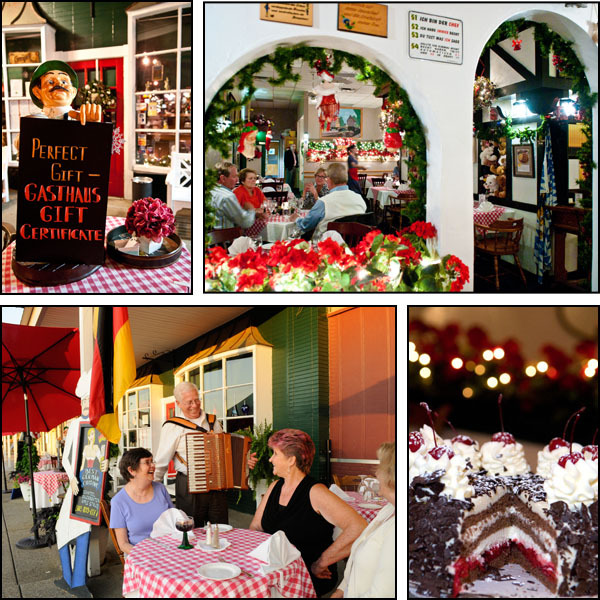 2016 January « GASTHAUS: got 'kraut? We are closed today due to snow!! Stay safe everyone! It’s cold, but we have Glühwein!!! Gluehwein / Glühwein is red spiced wine, served hot, after centuries old recipes. from where the mulled wine developed over Europe. it may be made from Red and White wine and also non-aloholic. Recipes vary, our is passed in the family since more than 200 years. Most important is – don’t boil it – no matter what any recipe says. And please don’t add water.